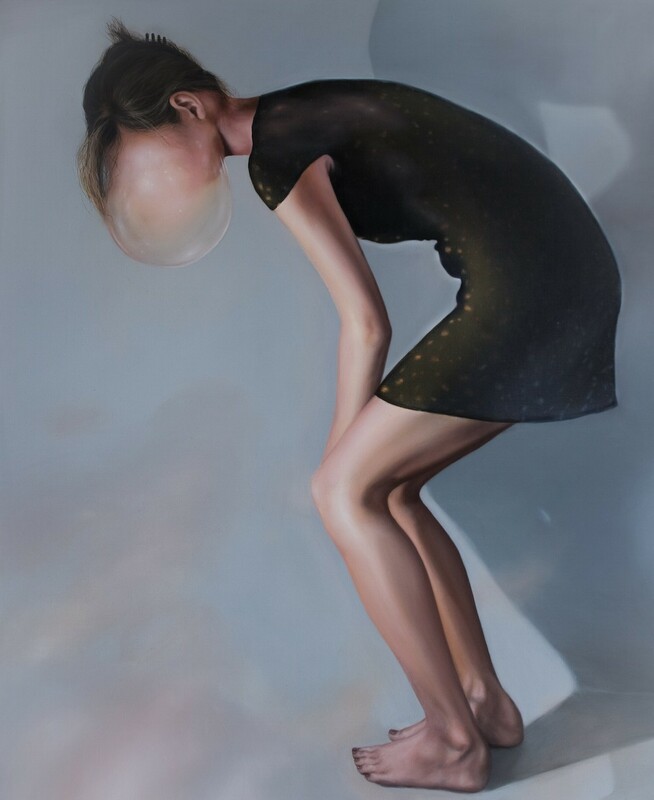 Act of self awareness 3 by Marta Czarnecka © 2015. Marta Czarnecka is a doctoral student at the Academy of Fine Arts in Katowice. Throughout her art education she has been awarded or shortlisted for a number of awards for excellence. Her focus is mainly painting, although she also works in drawing, screen painting and sculpture. You can follow her on Facebook. Billy rolls over with a what’s up babe?